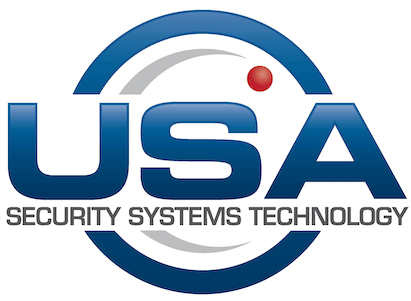 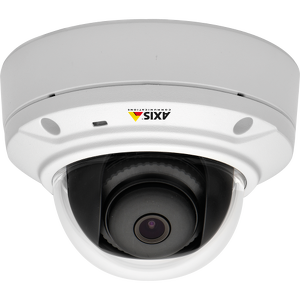 Full-featured HDTV 1080p camera with PoE and edge storage. 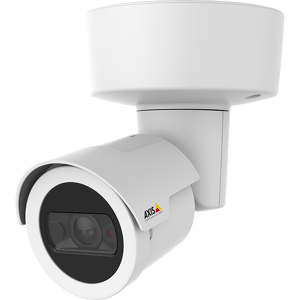 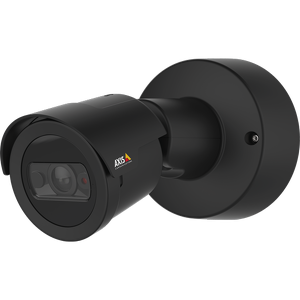 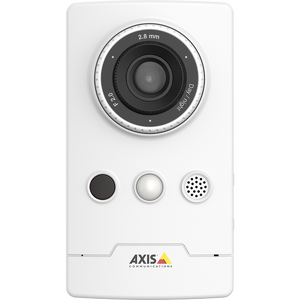 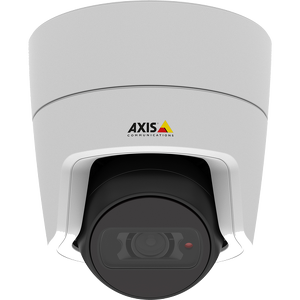 Axis M2025-LE Network Camera is a small bullet camera that offers Axis excellence at a surprisingly affordable price. 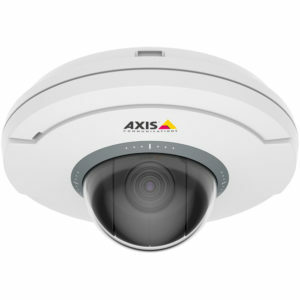 Outdoor-ready, day/night fixed dome with HDTV 1080p. 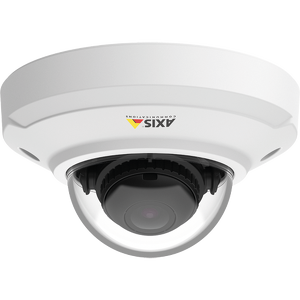 Outdoor-ready fixed mini-dome with 360?/180? 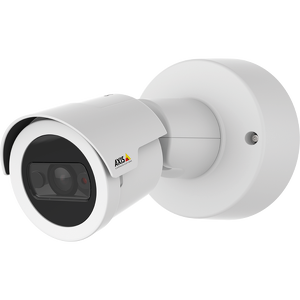 panoramic views. 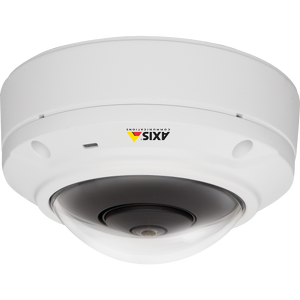 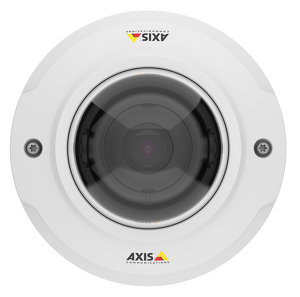 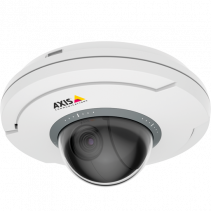 Axis M3045-V is a fuller featured affordable fixed mini dome surveillance camera. 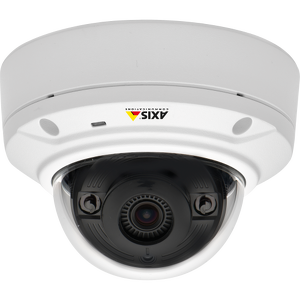 Quad HD / 4 MP fixed mini dome with HDMI and wide view.